Cold winter has passed ! Now is middle of March. 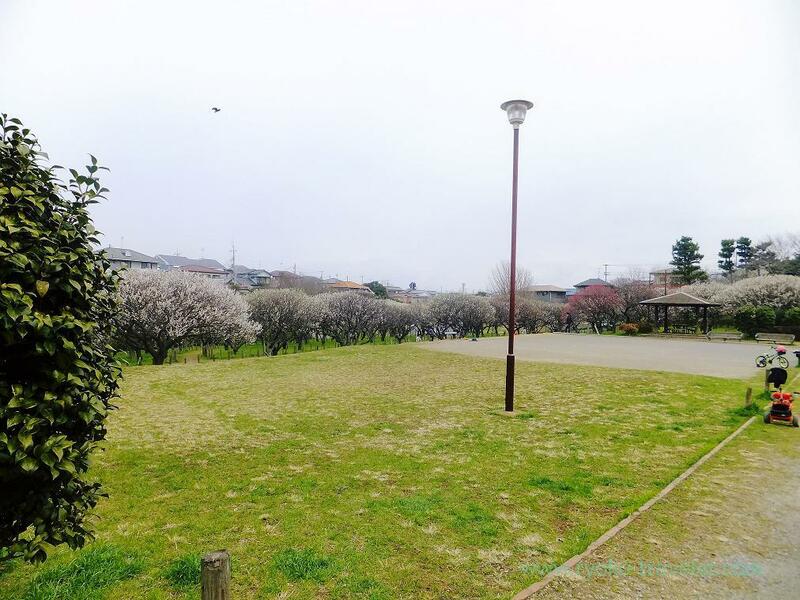 It is getting warmer day by day. Especially today is unusually warm like Spring. Spring view can be seen around my home, too. 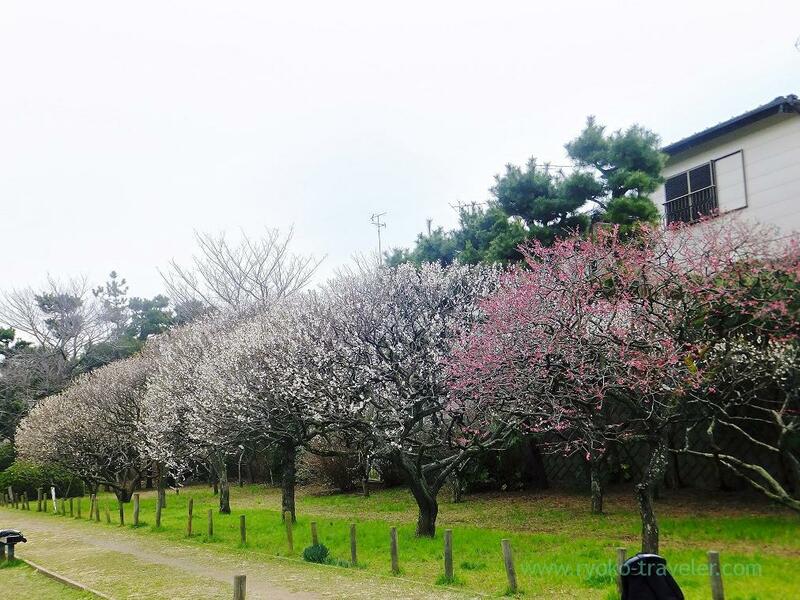 I go there every year and enjoy flavor and view of Spring. 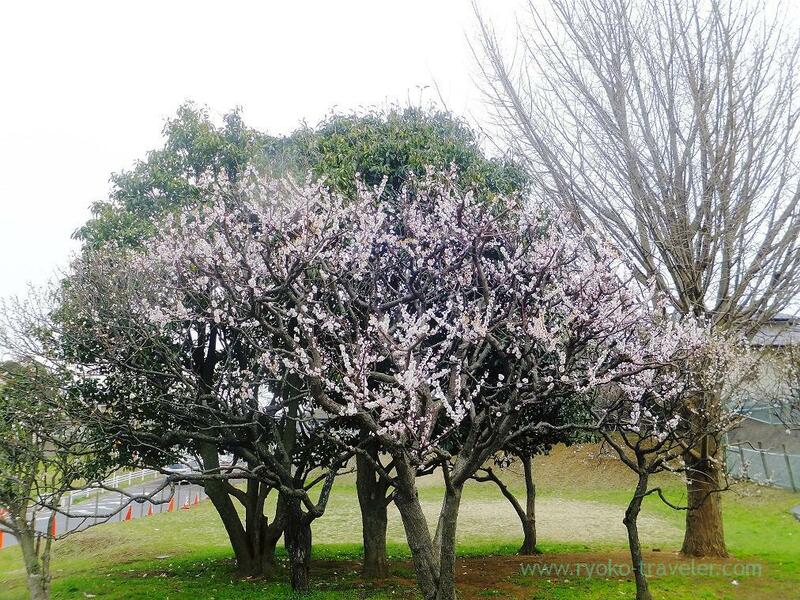 There are about 200 plum trees ! This pink blossoms attracted me ! So cute. Seeing it all day long might not be boring. 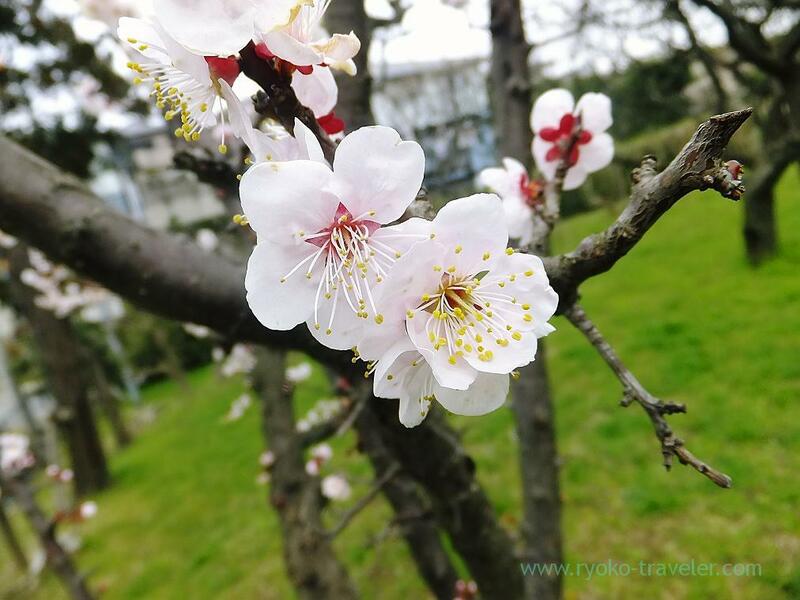 Those flowers had strong flavor of plum. 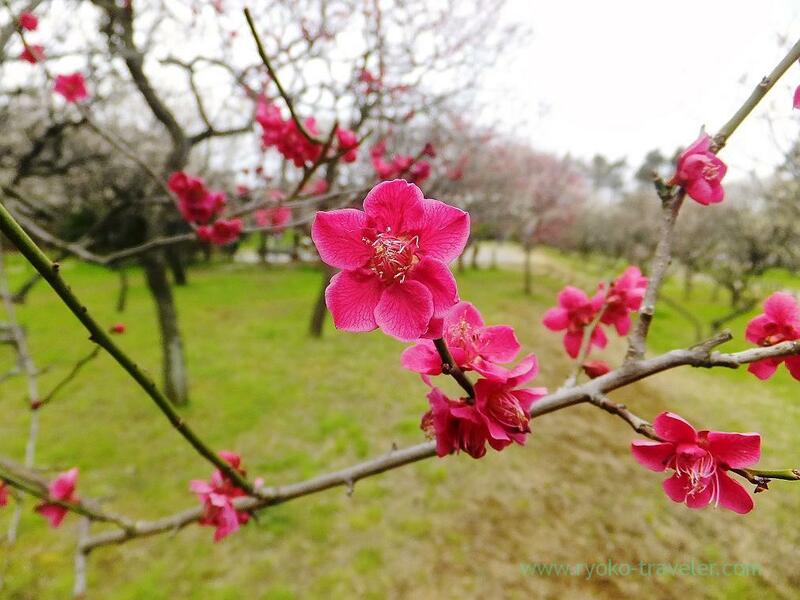 Red plum blossoms. I couldn’t see it last year because it was too late. Beautiful. White plum tree had much buds yet. 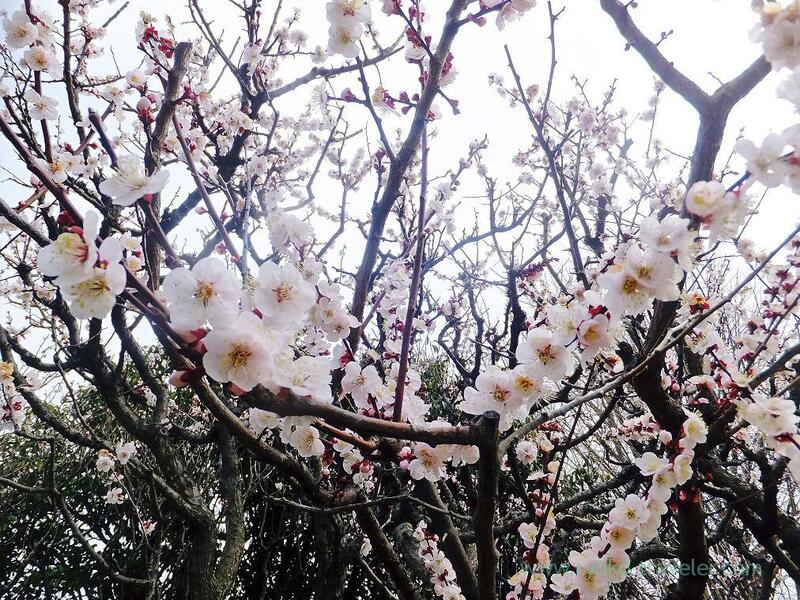 It was a little too early to see plum blossoms. 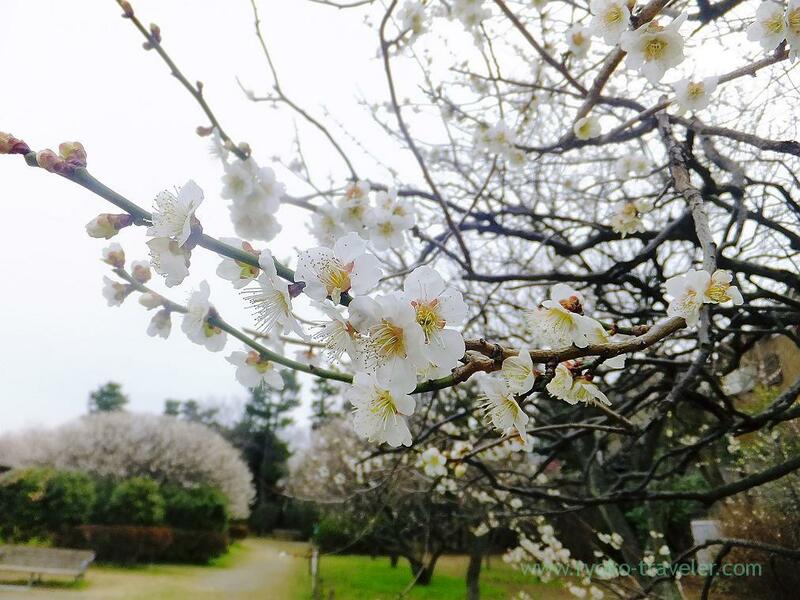 There were only 50 percent of plum flowers. If I have time, I’ll go there again this Sunday.